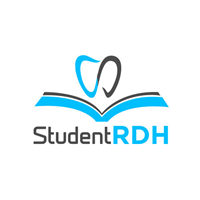 StudentRDH offers Local Anesthesia + National boards review solution. 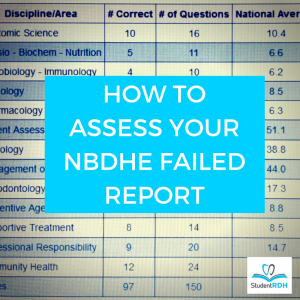 It features everything you need to pass the NBDHE: 23 subjects, 2000 questions, mock exam. 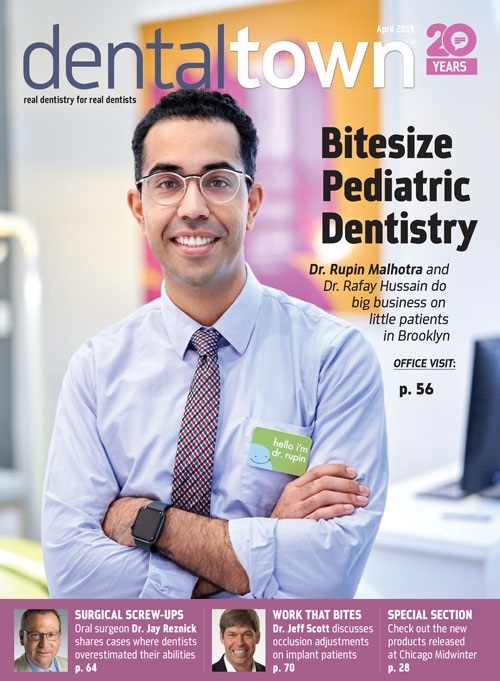 Study on your phone, tablet, and computer. 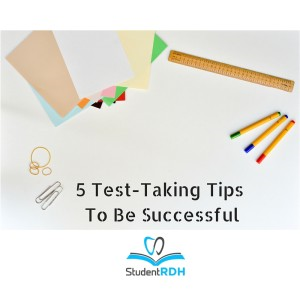 "StudentRDH is BETTER than anything else!" 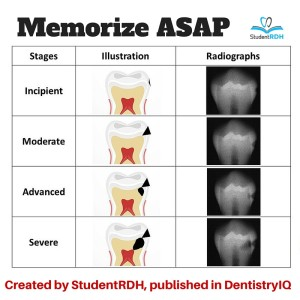 Indications and Contraindications for Coronal Polishing. 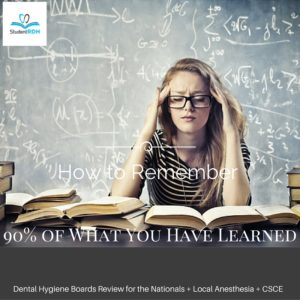 How to Remember 90% Of What You Have Learned? 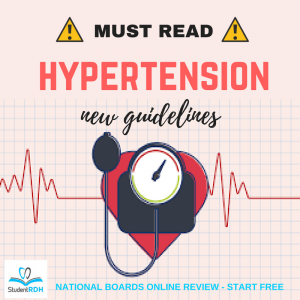 Update - New Hypertension Guidelines! 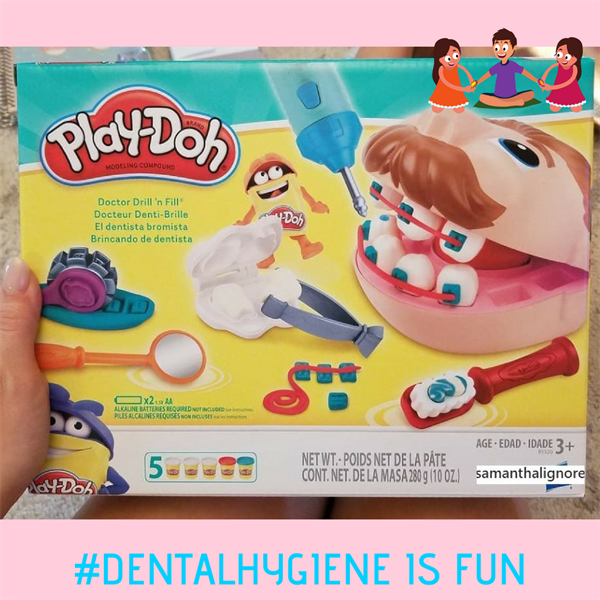 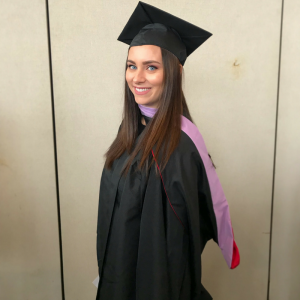 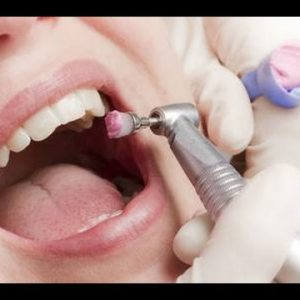 How to Get a Job as a Dental Hygienist Before Graduation? 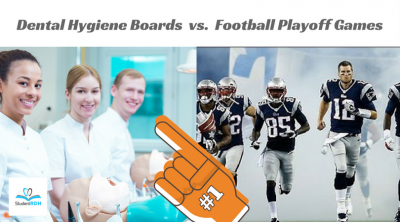 3 Things You Did Not Know About The NBDHE (National Boards Dental Hygiene Exam). 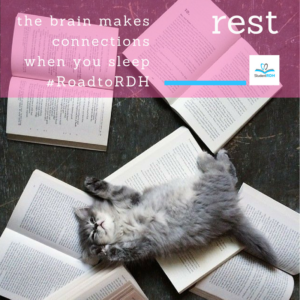 SLEEP, Why You Need It During Your Break? 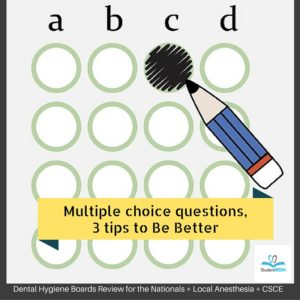 Multiple Choice Questions, 3 Tips To Be Better! 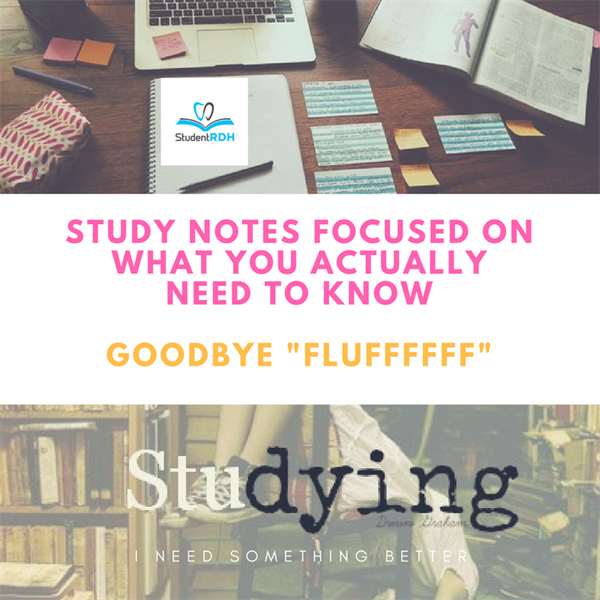 How To Study Better For The Finals? 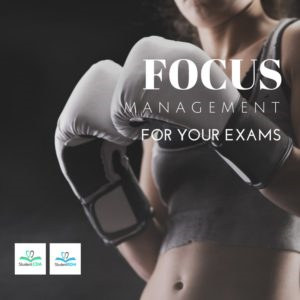 - FOCUS Management! 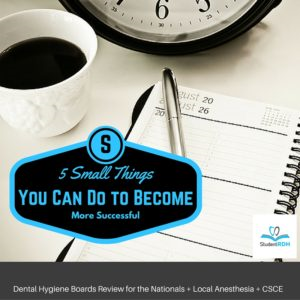 5 Small Things You Can Do to Become More Successful! 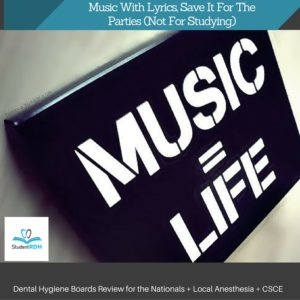 Music With Lyrics, Save It For The Parties (Not For Studying). 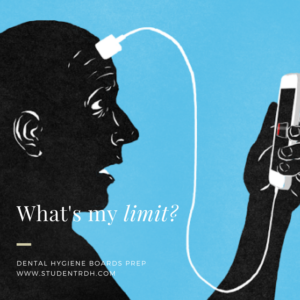 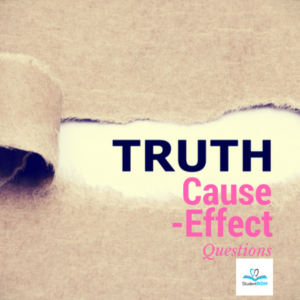 There Was A Problem With Dental Hygiene Exam Prep Courses! 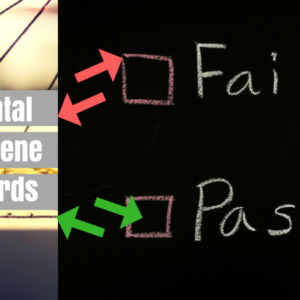 How Many Hours Should You Study Daily? 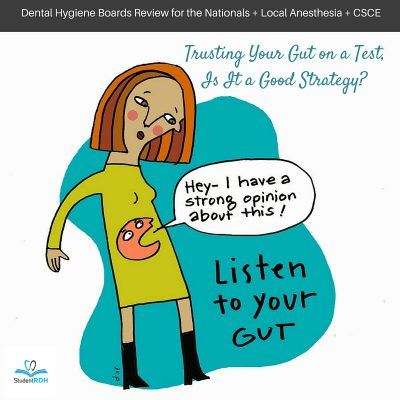 Trusting Your Gut on a Test a Good Strategy? 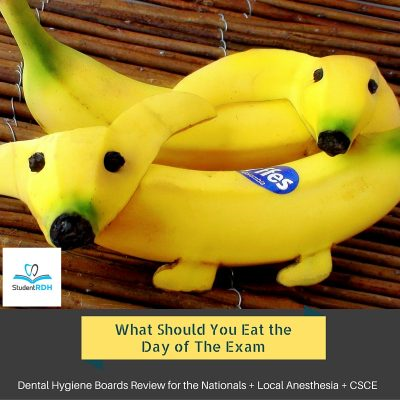 What Should You Eat the Day of the Exam? 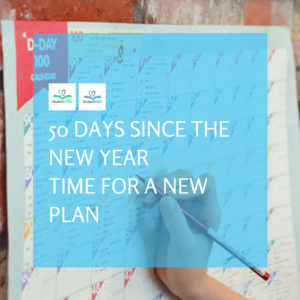 50 Days Check, Make A New Goal + Plan! 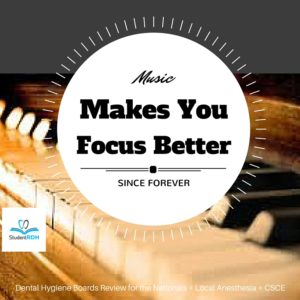 Music That Makes You Focus Better! 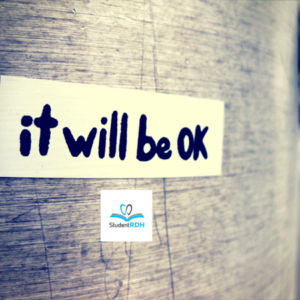 Let's Learn From Those Who Failed!